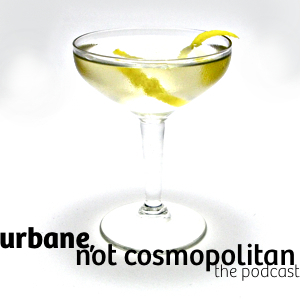 Urbane, Not Cosmopolitan: "May I have your Attention, please?" "No, get your own!" If I had absinthe I would try this tonight - it sounds delicious! I'm a huge fan of the Aviation Cocktail so I'm sure I'd like this. What brand of Creme de Violette do you have? I recently purchased the Creme Yvette and am enjoying finding uses for it. Hey, Jeff. 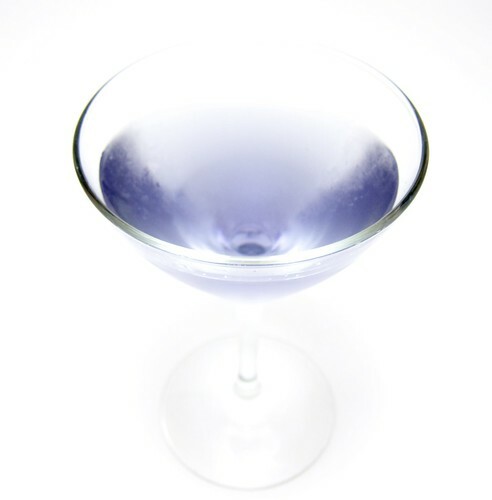 I'm using the Rothman & Winter Creme de Violette, which I picked up at Ray's Wine, if memory serves. Otherwise, Amazon carries it, as well.